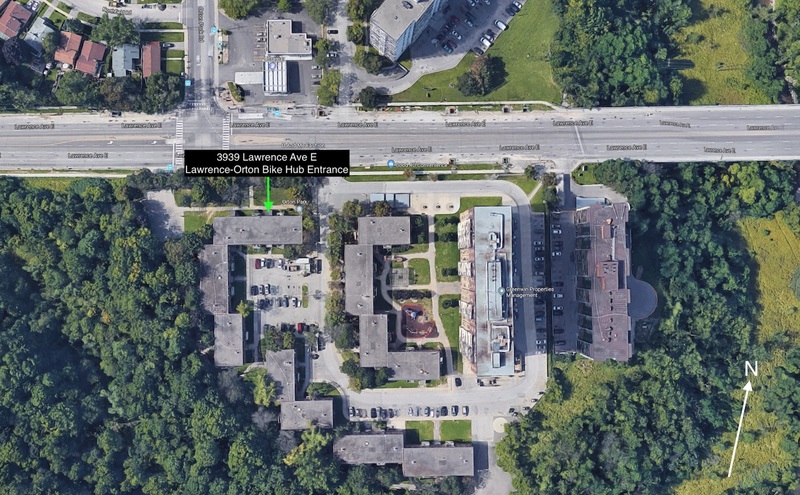 Launched in October 2018, our Lawrence-Orton Bicycle Repair Hub is a joint initiative between the City of Toronto (Solid Waste Management Services and Tower and Neighbourhood Revitalization Unit), Toronto Community Housing, and Access Alliance. Many items that can be reused are thrown out every day. To help foster a culture of waste reduction, sharing, repairing and reusing, we are working with the City to deliver Community Reduce & Reuse Programs. Programs at this location include our popular DIY Drop-In Bike Repair clinic, Earn Your Bike, group rides, and a variety of hands-on workshops.